In the Wichita Falls municipal court, we work with Class C misdemeanor offenses such as traffic tickets and violations of city code. Managing these court case files through their records lifecycle used to be a time consuming, error prone and paper-heavy process. 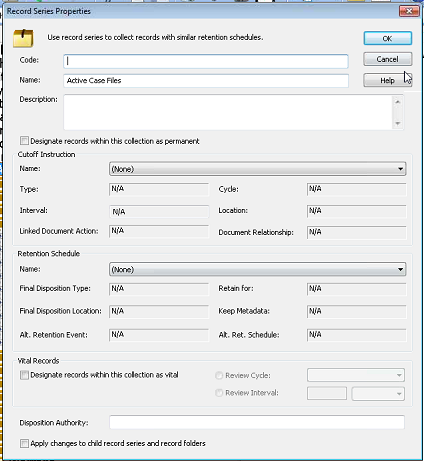 Here is how Laserfiche Records Management Edition and Laserfiche Mobile for iPad simplified this process, while allowing us to adhere to the Texas State Library records retention rules. 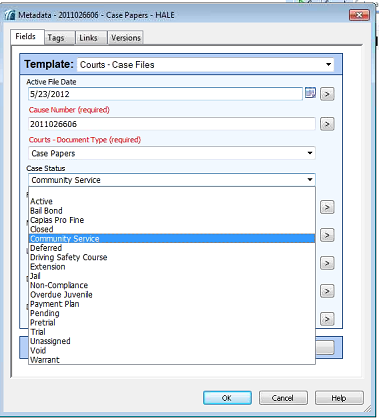 Court clerks import case documents into the “Z-Quality Control” folder in Laserfiche directly from within the Infosol court management system with the help of Affinity, a screen scraping tool that serves as the bridge between Laserfiche and Infosol. 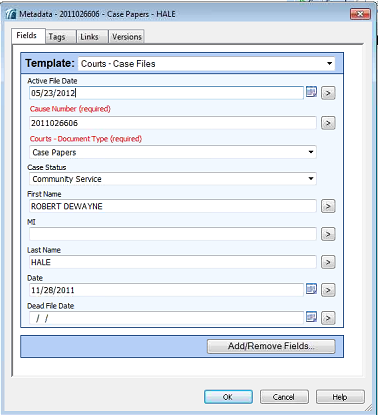 Once a clerk clicks the Affinity button inside the court system, the documents are sent to Laserfiche, a template is applied and all of the fields except for “Active File Date” and “Dead File Date” are automatically populated. 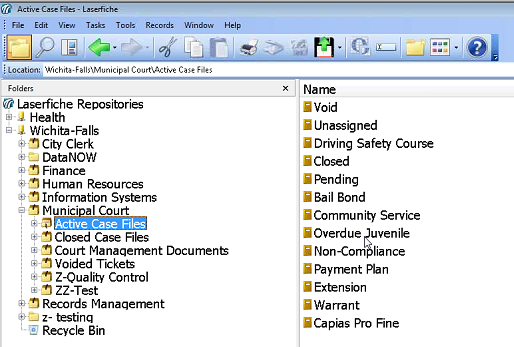 The “Case Status” is set as “Pending” and the file is automatically routed into the “Municipal Court” – “Active Case Files” – “Pending” folder in Laserfiche. A folder is then created based on the “Cause Number” and “Name” of the defendant where the related documents are stored. Because these records are active, there is no retention applied to them. 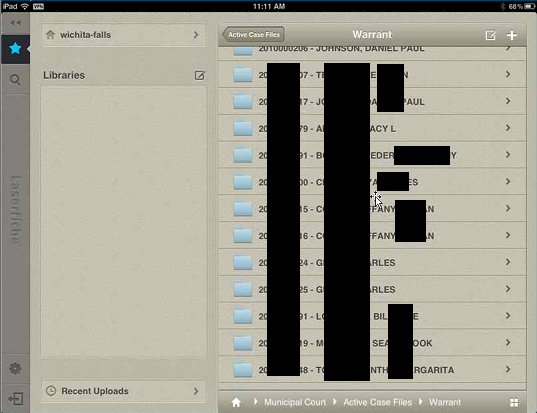 When the case is in court, the judge logs into the Laserfiche Mobile for iPad app directly from the bench and opens up the defendant’s case file. 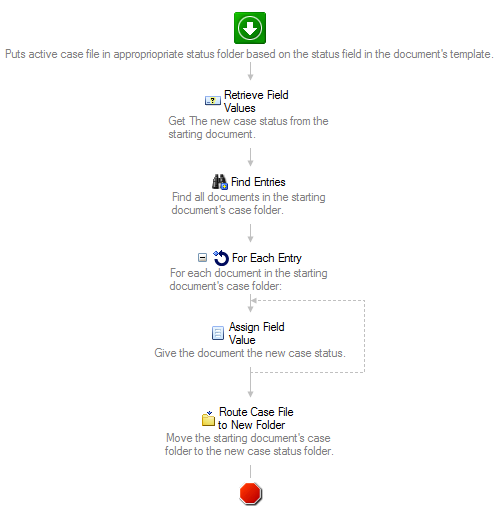 After making a judgment, he simply changes the value of the “Case Status” field to whatever he deems necessary and Laserfiche Workflow routes all of the case documents into the appropriate folder within the “Active Case Files” records series. For example, if the judge wants to issue a warrant for the defendant, he updates the “Case Status” to “Warrant” and the case file is automatically moved to the “Warrant” folder in the repository. 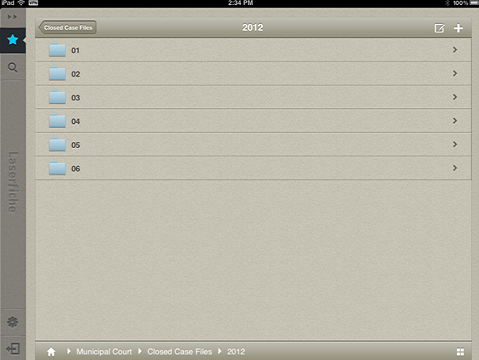 Add this date to the metadata of all of the documents in the case file. Route the entire file to the “Closed Case Files” records series. File it by year and month for easy retrieval at a later time if necessary. 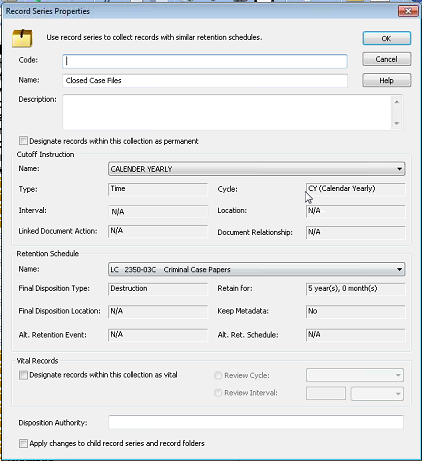 Once the file is moved to “Closed Case Files”, retention rules are automatically applied. According to the Texas State Library Record Retention Rules, we have to keep all files for five years before destroying them. We use a time-based cutoff instruction where records are destroyed on a yearly basis. 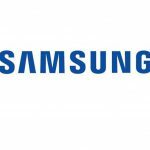 They are eligible for cutoff in January following their “Dead File Date” and eligible for destruction by the Records Manager five years from then. 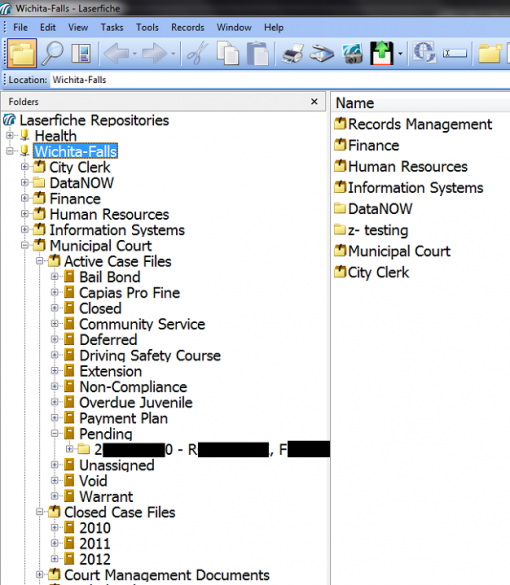 The entire municipal case management process is powered by Laserfiche Workflow. 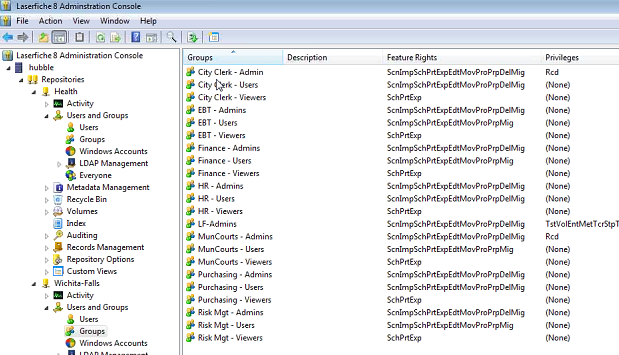 Different workflows run behind the scenes, routing files to various locations within the repository. Security and privacy are extremely important at the Wichita Falls municipal court. We have taken the following precautions to make sure that we maintain optimal security of our Laserfiche system at all times. 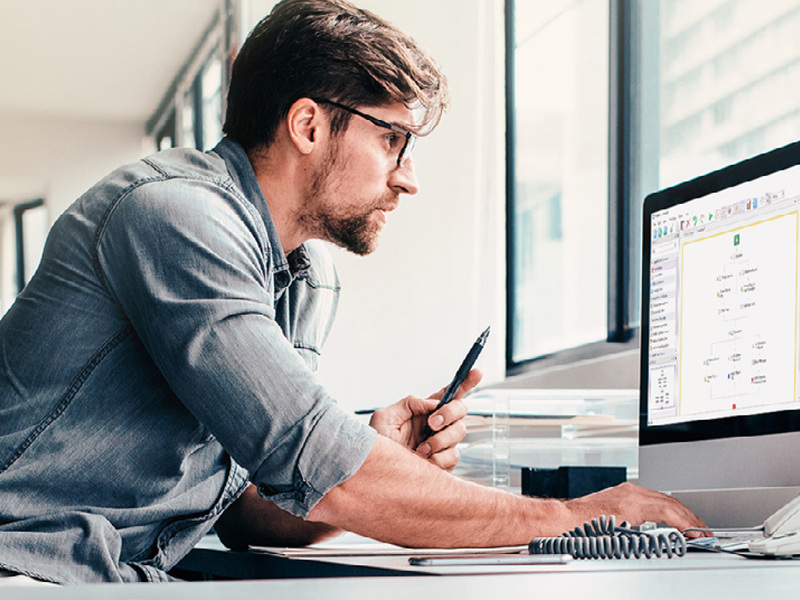 Security is granted to all of our Laserfiche users based on group membership. For example, court clerks who need administrative access have different permissions than court clerks who only need view access to documents. While the first group is allowed to perform any action including deleting and modifying documents, the second group can only view and print. We have set up VPN on the iPads that we’ve distributed to our judge and clerks so that they are able to access Laserfiche from any wireless access point within the court. 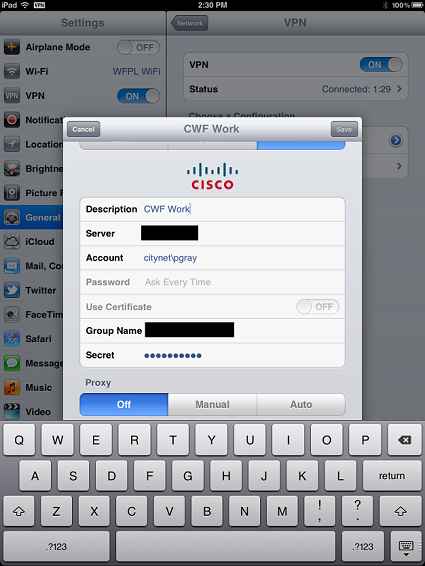 The iPads are configured to connect to a wireless network only from within the confines of the court building. We have also set up an HTTP proxy to monitor the internet traffic and prevent certain internet activity such as streaming media. The wireless network within our courts is available only to municipal court-enabled devices. 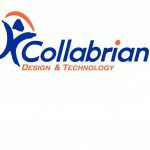 Users must have specific permission and be integrated with our Active Directory to be able to connect. More space due to a reduction from 14 filing cabinets to a mere two drawers in a single cabinet. 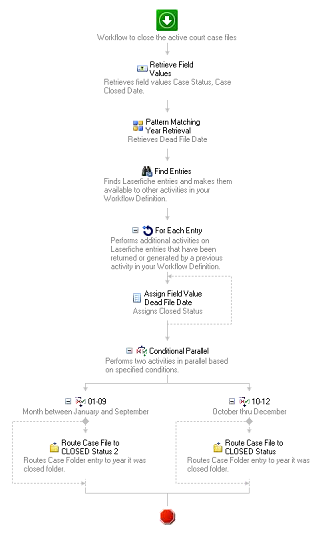 Enhanced employee productivity by automating review and approval processes. Complete adherence to the Texas State Library records retention rules.